Pete's new house in Clydebank near Glasgow would be fine if it wasn't for the girl next door crying all the time. Except, there is no house next door. 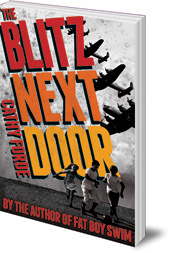 A vivid adventure story based on the Clydebank Blitz of 1941. Pete makes two new friends: Dunny, who knows all about the Second World War, and Beth, the girl next door who somehow seems to come from it. He slowly realises that Beth has returned from the 1940s for a reason. But does Pete have the courage to step into the past to solve a mystery that's over seventy years old? 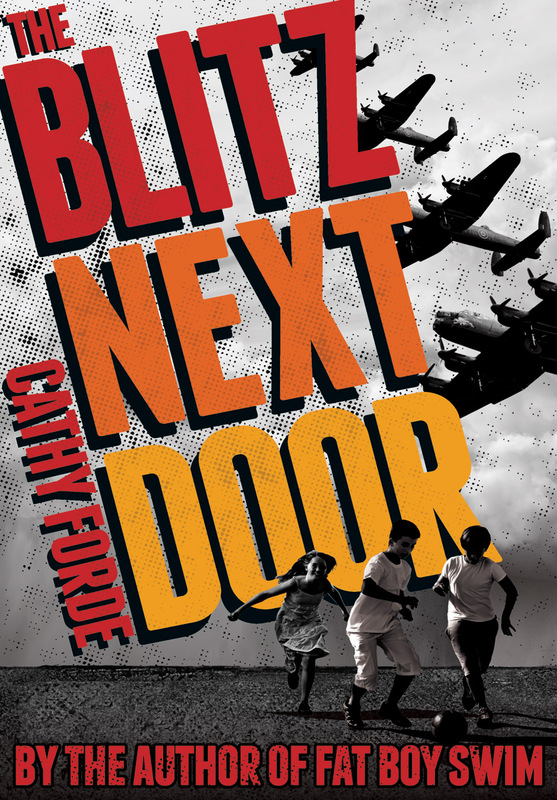 Critically acclaimed children's author Cathy Forde presents a vivid adventure story based on the events of the Clydebank Blitz of 1941.